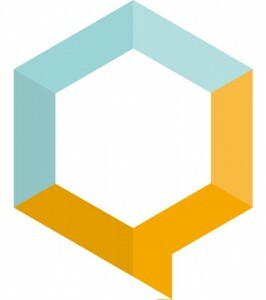 Planning to Stay in Cardiff after Graduation? Around 40% of Cardiff University graduates find a job in Cardiff or South Wales after graduation, for this reason we are launching our brand new event Grads Love Cardiff Careers Fair on Tuesday 19 April, 11.30am-3.30pm, Y-Plas, with local opportunities for students wishing to stay in the Welsh capital. In this careers fair there will be a wide variety of employers looking for students from different degree disciplines. From large recruiters to local SMEs and start-up business, there will be around 30 exhibitors ALL with graduate opportunities for YOU! With a population of over 340,000 people and the 10th largest city in the UK, Cardiff is a great place to start-off your career. A growing economical hub with established creative industries and technology-based sectors where you can find loads of graduate opportunities. Furthermore, Cardiff is among the 10 best cities to live in Europe according to a poll of the residents of Europe. A city with international sporting events, an active nightlife and an affordable cost of living, why not settle in your University town? As part of our first edition of Grads Love Cardiff Careers Fair we want to embrace everything “The Diff” has to offer. We have teamed up with I Loves the ‘Diff to give you the chance of winning this emblematic brand’s goodie pack which includes a hoodie, t-shirt, mug and one of their posters. 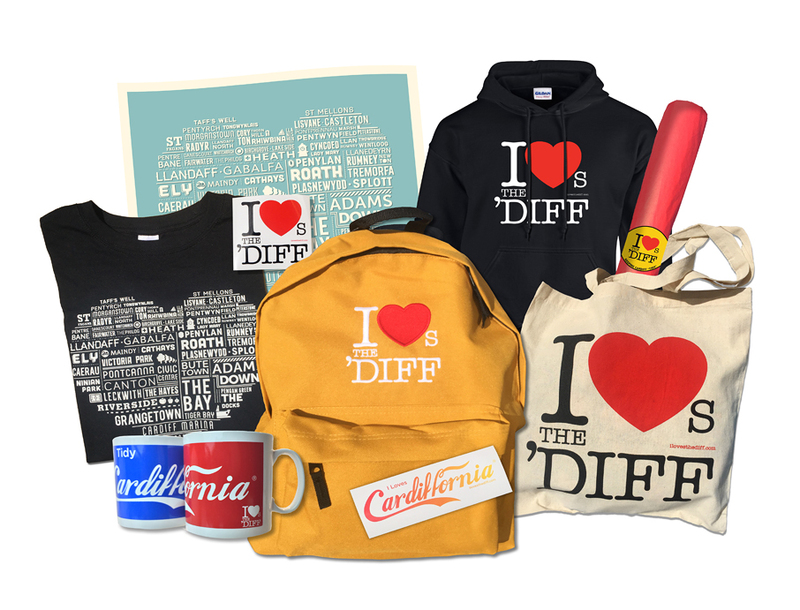 Perfect for you to show off your Cardiff pride! Tweet what you love about Cardiff and / or why do you want to stay in South Wales after graduation. You’re allowed to be creative: videos and pics are welcome! Remember to use the #GradsLoveCardiff hashtag in your tweet to enter the competition. Come to Grads Love Cardiff Careers Fair on Tuesday 19th April, 11.30am-3.30pm in Y-Plas. Don’t forget to scan your student card as you come in. This competition will be running from the first day of lectures after Easter, Monday 11th April until Grads Love Cardiff Careers Fair, Tuesday 19th April (inclusive). The winning student will be selected at random from all the tweets tagged into #GradsLoveCardiff hashtag and their attendance to Grads Love Cardiff Careers Fair will be verified via the scanned cards.